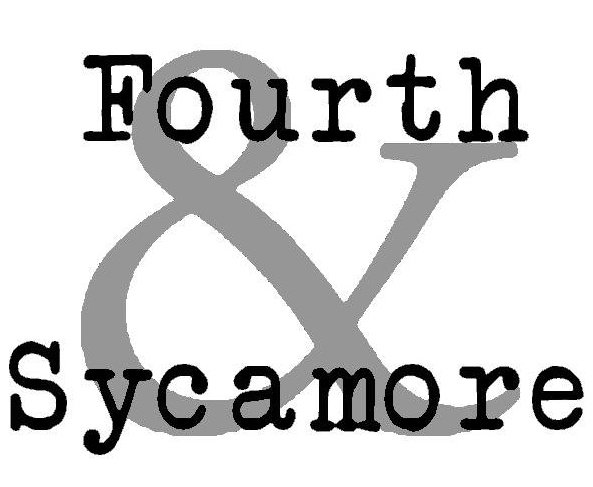 We’re pleased to share a recent interview with David Nilsen, editor and book critic for Fourth & Sycamore, an Ohio library’s literary journal. We made a point of featuring what we hear from the women we serve—something we make a priority. 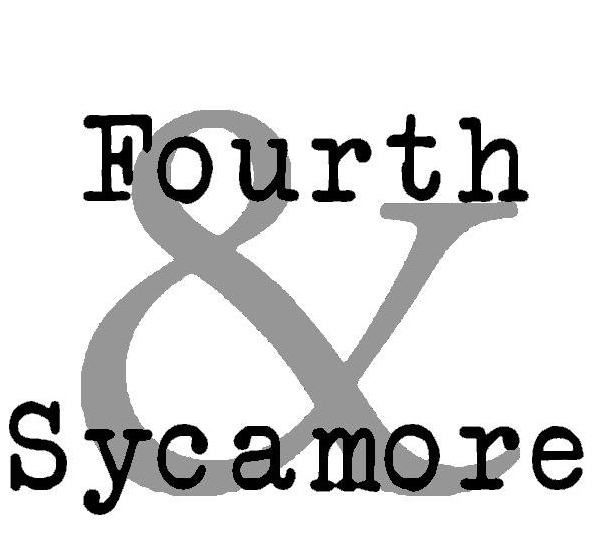 And if you’re looking for something good to read, or to recommend to friends and family who wonder why you care about helping people in prison, see the list of books we like at the end.